An IPad Giveaway is always a special treat! Selena Thinking Out Loud With Purpose is happy to announce this techie giveaway. Technology is continually evolving. I really can't see life without it these days. It has allowed for so many innovative improvements for mankind and the way we acquire information. Without access to these techie gadgets, we would be uninformed or misinformed about our world and how our actions as a human race affect each other across the globe. I enjoy hearing about the new ideas and innovative approaches to this world of technology and when I get the opportunity to use them also, it makes the experience even more memorable. To enter this IPad Giveaway, please use the Rafflecopter Entry Form provided by the host below. The Giveaway will run from April 1, 2013 through April 30. Open to US/CAN. Must be at least 18+ years old to enter. Enter on the Rafflecopter Entry Form below. Good Luck! Selena Thinking Out Loud With Purpose is excited to welcome you to the Kobo Arc Giveaway! We have teamed up with an amazing organizer and hosts to promote this giveaway event. You never know what you're going to get when you stop by my blog. So, make sure to subscribe to my blog to keep in touch. The subscribe form is located on the sidebar of my blog. I always enjoy bringing my readers great techie giveaways when I can find interesting ones. I hope you enjoy this event and make sure to read about the Kobo Arc and submit all of your entries on the Rafflecopter form provided below. Have fun and Thank you for stopping by to participate! Giveaway ends April 15th at 11:59pm. Open to US and Canadian residents. Must be 18 years old or older. Hosts Capri’s Coupons, Spaceships and Laser Beams, Stay a Stay at Home Mom, The Penny Hoarder, Powered By Mom, Baby Costcutters and Iowa Mom. 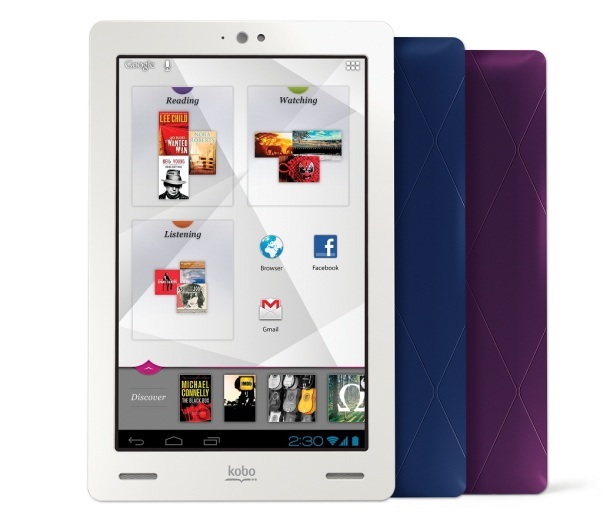 One (1) lucky reader will receive a Kobo Arc 64GB. To enter this giveaway, please use the Rafflecopter form below. Good luck to You! 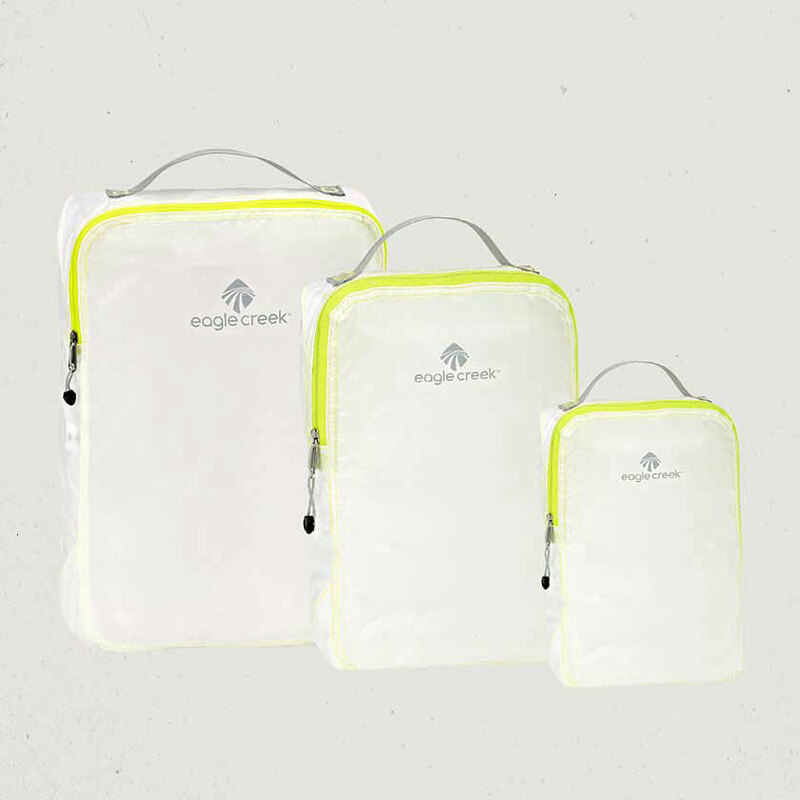 The Eagle Creek Packing System Winner is Amy P.
The 7-Day Cruise Winner for a Family of 4 is: Lisa S.
If there was any other place I would rather be, it would be on a cruise through the Caribbean. Being on a cruise is such a great way to relax and have everything all-inclusive. The entertainment, endless dining, music and fun is just some of the benefits of cruising. Once you've reached the ports of the cities on your way through the Caribbean, there is nothing easier than enjoying an excursion, shopping, or learning about the culture. Selena Thinking Out Loud With Purpose is so delighted to bring you this Grand Prize Giveaway for a 7-Day Caribbean Cruise for a Family of 4. Think of all the fun you and your family could have this fall or next winter, in the sun! I would like to personally thank our host and cohosts, who worked very hard to make this possible. Please read all of the details for this giveaway before entering below. You must be 21 years or older to enter. It is a Worldwide Giveaway. A First Prize has also been added for a winner up as well. 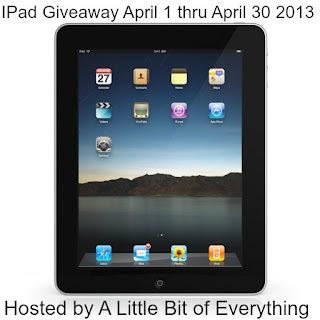 This giveaway ends: April 25, 2013! Good Luck to you! Host Dixieland Mom Product and Travel Reviews and SoCal Coupon Mommy and Co-hosts Simply Southern Couponers, Making of a Mom, Crazy for a Deal, Frugal Diva Frenzy, Growing up Bilingual and Swank Savings. shore excursion purchases, casino gambling, bingo cards, photographs purchased from shipboard photographers, etc, taxes and fees. a stateroom to include: one queen or 2 twin size beds, and 2 additional sleeping areas in same stateroom, for 2 add'l. passengers, entertainment and free shipboard activities. Watch for the upcoming reviews by Dixieland Mom Product and Travel Reviews for her April 7th NCL Star Cruise. She will try to blog daily from the ship, depending on internet availability as shipboard internet is very slow and sometimes she will not have an available signal. 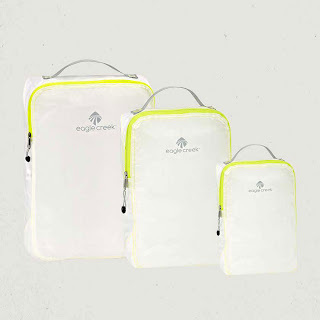 one set of the Pack It Specter Cube System from Eagle Creek. They are really nice for saving space in your suitcase, especially if you have to fly to your port! Watch for the review at Dixieland Mom Product and Travel Reviews's Pre Cruise prep post! To Enter this giveaway event, follow the instructions on the Giveaway Tool provided below. Disclaimer: This giveaway is not sponsored by, hosted by, or in association with, in any way, shape or form with Twitter, Facebook, Pinterest, LinkedIn or any other social site. Giveaway is open worldwide, to persons aged 21 years of age or older, other than where prohibited. Winner is solely responsible for any associated taxes or fees. 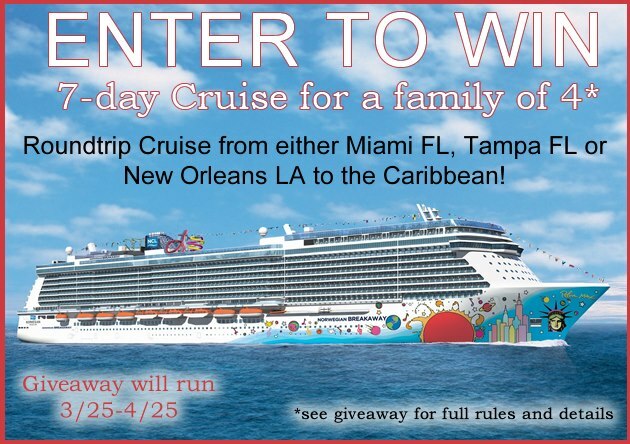 Winner is responsible for travel expenses incurred to get to port of choice, and all shipboard expenses over and above the actual cruise fare for a stateroom. These charges may include, gratuities, onboard purchases, shore excursions, any purchases, gambling to include casino and bingo, any alcoholic drink purchases, soda cards, and any other expense not included in the average cruise fare. No other expenses are included. (Selena Thinking Out Loud With Purpose is not responsible for sending this prize. An independent film begins with a dream. The dream is then shared with others with similar dreams and aspirations to create the plans. From those plans, the team is developed to begin the leg work of making the dream a reality. Sometimes those dreams never manifest but when they do, magic is made on the small screen with backers to support the journey. 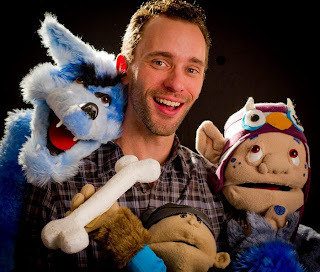 Selena Thinking Out Loud With Purpose is happy to be a Kickstarter Backer for the indie feature film project, "The Princess Knight" - a Fantasy Puppet Musical. It's a family-friendly film that will bring a positive message for all to see. Personally, I enjoy films that have a moral purpose and aim to teach as well as entertain. It will be funny with puppets and how awesome is the musical aspect. The project is SO close to its final funding goal! The funding ends April 13, 2013, 7:35AM/PST (10:35AM/EST) so you have time to help and share it with your social network of family and friends to spread the word even more! I know families and children everywhere will enjoy this film. I've worked with the creator, T.C. De Witt on another film project in production so I know he loves what he do. I can see the passion he has for this project and hope you will see it too. You can watch the teaser trailer and T.C. himself share information about his project all at the Kickstarter link provided below. Join Me by Becoming a Backer on Kickstarter for "The Princess Knight" Click Here. Disclaimer: Selena Thinking Out Loud With Purpose was not compensated in any manner for sharing the information about this indie film project. All content provided within this post is 100% my own opinion. Special thanks to Rude Mom, Must Love Freebies, Swank Savings, An Ordinary Housewife, Simply Sherryl, Empowered Mama, Lori’s Culinary Creations, Budget Earth, Stay a Stay at Home Mom, Mamal Diane ~ Keeping it Simple, Heartfelt Balance Homemade Life, Drive Me Crazy Family Adventure, Spaceships and Laserbeams, Kids Cooking Activities. Exceptional Planetary Action - The beater spirals within the bowl for effective, absolute mixing. Metal Construction - Tough, durable, metal construction ensures years of dependable mixing. Disclaimer: Selena Thinking Out Loud With Purpose is not responsible for the shipping of the prize represented. The host will contact the winner for delivery information. No purchase necessary. Void where prohibited. Hello Spring! What an exciting time of year and amazing season to recharge. Selena Thinking Out Loud With Purpose has joined a talented group of bloggers to bring you this $50 Old Navy Spring Giveaway! Old Navy knows how to get you in gear for the cool breeze and the sunny skies. It's truly a gift to live in Los Angeles, CA and have the beach right next door whenever the thought crosses my mind to take a visit. While living in the positive energy of Spring, why not do it wearing Spring fashions from Old Navy. Read all about our sponsor and make sure to enter the giveaway on the Rafflecopter below. Open to readers in the US and Canada, 18 years and older. Welcome to the $50 Old Navy eGift Card Giveaway! Join us as we say goodbye to Winter and welcome Spring with this $50 Old Navy eGift Card event! As the seasons change we all start to think about cleaning out our closets and updating our wardrobe, and we want to spend as little as possible! At Selena Thinking Out Loud With Purpose, I believe that being healthy and maintaining good health is important. I am no longer in the military but I still take the time to do my push ups, sit ups, run in the local park, and stay active during the week. I also enjoy yoga and a good stretch, but my biggest success for maintaining a healthy me is eating right. I believe that it's important, above all, to listen to your body. I enjoy food and I enjoy living happily from the inside out. I've been a vegetarian since 2000 and it works for me. I don't feel any different towards people who eat meat. I understand that a vegetarian lifestyle is not for everyone but eating wisely and making good long-term choices, is. I feel that eating in the right portions and staying active is important. At the end of the day, it all balls down to us all loving ourselves. You can't go wrong when you can look in the mirror and say, "I'm perfect just the way God made me." If we all looked the same, this world would be a boring place. In the giveaway below, The Frugal Fairy has been following the Weight Watchers program and gives us her detailed review testimonial on this Weight Watchers Scale by Conair. Read all about her experience and enter this giveaway on the Rafflecopter form provided below. Open to US. Must be 18+ years of age. I was lucky enough to try out the Weight Watchers® by Conair™ Glass Body Analysis Scale (Model WW78). This was perfect timing because I have been following the Weight Watchers program! However, you don’t have to be on Weight Watchers to use this scale. For me, being able to accurately get my weight whenever I want to makes it easier to focus on my goals. If I see myself slipping up, I can adjust accordingly. It keeps me more aware. Summer is just around the corner and incorporating this sleek scale into your dieting or exercise regimen will surely keep you on track to meet your goals. After getting this scale I am going to get rid of my old one. It does so much more. Not only does it measure weight, it also measures body fat, body water, bone mass and BMI (body mass index). This is great for those who care about more than just weight. I really like that the scale is digital and that it incorporates all of the other features besides just weight. I also like that it has 4 users that you could program. This scale has high strength tempered safety glass and stainless steel accents. The LCD screen is 1.5”. The scale has a 400 lb. capacity. Included are 2 long-life lithium batteries. You don’t have to take my word for it…this scale has gotten the Good Housekeeping Seal of Approval! It is available nationwide at stores such as Bed, Bath & Beyond, Sears and Rite-Aid, as well as www.conair-store.com for an average retail price of $39.99. The only thing that I’m not too fond about is that once you program your info, if you want to weigh yourself right after you just did, it takes a bit to get through all your stats before you can weigh yourself again. But, not too big of a deal! Follow Conair Scales on Twitter (@ConairScales) for other tips and advice to stay motivated, get fit, and become healthier! One lucky winner will win a scale of their very own! 18+ US only. See full giveaway rules here. Disclaimer: Selena Thinking Out Loud With Purpose is not responsible for mailing of prize.The Frugal Fairy received a scale for free for review purposes. However, she only gives her honest opinion and will only tell you about products that she thinks you may find valuable. No money was received. Selena Thinking Out Loud With Purpose is very excited to share this Ancestry.com Giveaway! Personally, I have always been interested in learning about my family history and why I have some of the interests I do. There are just so many distant cousins, aunts, uncles AND people before them, who were alive back when. This giveaway will give one (1) lucky winner the chance to find out their family's story! How exciting! I was so tickled about this giveaway that I had to bring it to my readers. To read about the prizes and to enter for a chance to win, please use the giveaway form provided below by the host. Wow! I can't wait to explore this myself! Good Luck to You! It is open to US Residents. Must be 18 years old or older to enter. We are very excited about being able to offer you this amazing giveaway!! One (1) lucky winner will be winning a DNA Test from Ancestry.com and a Six month full membership to Ancestry.com which includes access to all of their millions of records! What an awesome chance to begin or to continue your family history research!! 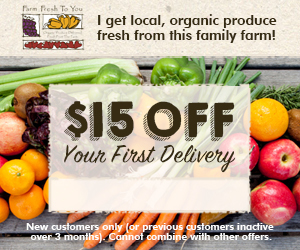 ARV of this package is $349.00! 1- Ancestry.com DNA Test kit with everything you need to submit a sample of your DNA. A pre paid postage envelope to mail your sample to the lab. You can read my review of the AncestryDNA Test process and my very surprising results including a review of the Ancestry.com website and the available records HERE. Entry is simple, just follow the instructions on the form below. Good luck!! Disclaimer: Selena Thinking Out Loud With Purpose and other Participating bloggers are not responsible for shipment of prize, it will be shipped direct from the sponsor. This giveaway is not associated with Twitter in any way. Looking for a place to share your giveaways? If so, Selena Thinking Out Loud With Purpose has joined InLinkz to help with the housekeeping of all new and currently running giveaways, contests and sweepstakes. If you are a blogger with an event, Submit your events by visiting the Giveaway Linky tab at the top of my blog. Linky rules and instructions are provided. I am all about providing my readers with awesome giveaways and this is a great way to keep them informed. My readers and guests can enter as many giveaways as they would like on the giveaway linky! *Currently running giveaways, contests, and sweepstakes on my blog have been added as well. Updated Weekly! 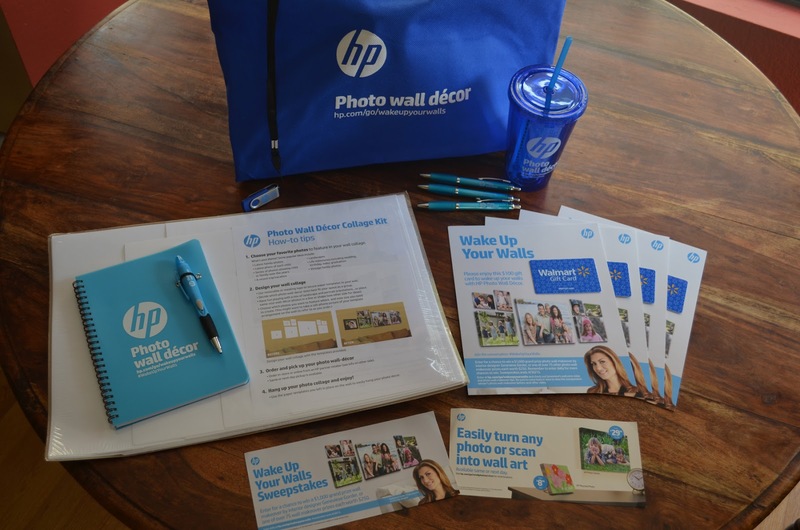 Selena Thinking Out Loud With Purpose was invited to the HP Wake Up Your Walls event with interior designer, Genevieve Gorder, to learn all about the new and innovative ways to take your favorite photos and create amazing Photo Wall Décor. I spent the afternoon with some amazing bloggers, heard some fantastic tips and suggestions from Genevieve, and left with a swag bag of cool stuff and Walmart Gift Cards to give away to three of my lucky readers to Wake Up Your Walls! If you're interested in reading all the details of the HP Wake Up Your Walls event, see my recap review HERE. Three (3) Winners will be able to choose from these amazing canvases or banners and posters when they win their Walmart Gift Card. Read all the details of each and see how your photos can be arranged into beautiful Wall Décor. a corner of my living room a touch of color. wedding invites, graduation cards, etc. Please submit all entries through the Rafflecopter form provided below. Disclaimer: Selena Thinking Out Loud With Purpose will contact all winners by email to mail prizes. HP is not responsible for the deliver of gift cards to winners. This giveaway is only available to residents in the U.S. No purchase necessary. 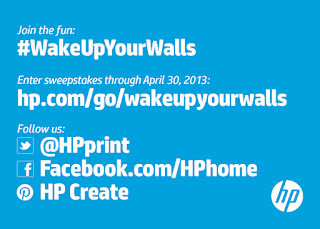 Gift cards were provided by HP Wake Up Your Walls event. The provided video content and personal accounts are 100% my own experiences and may differ from you. That's my way of explaining the feeling I get when settling down on my comfortable couch, after a busy day, with a cup of hot green tea to relax. The lighting in the room is set just right with the instrumental sounds playing in the background as I look at the artwork on my walls. I think to myself, "What an accomplishment I've made. There's just one more room left to do. 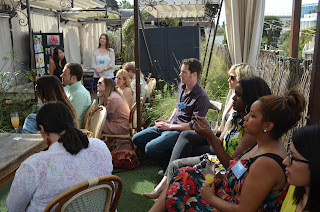 However, this time, I have some helpful tools from HP and designing tips from Genevieve Gorder." Selena Thinking Out Loud With Purpose had the pleasure of attending the HP Wake Up Your Walls event with Genevieve Gorder in West Hollywood at the Petit Ermitage on 2 March 2013. 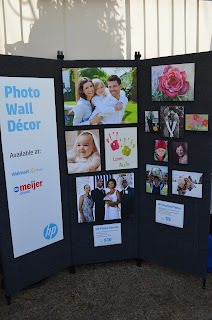 It was a fantastic opportunity to meet other bloggers and see what new ideas HP had for all of us who enjoy taking pictures and sharing them with our family and friends. Genevieve was a gem at the event, taking her experiences as an interior designer and giving us so many great ideas of ways we could work our photos into walls of art. I really thought her suggestion of mixing black and white with color images, created depth and diversity to a group of photos. 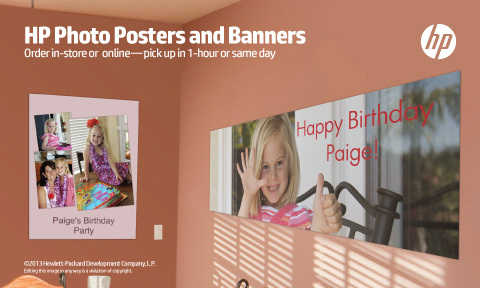 She also shared the idea of having a grounding photo and working around it to create the look and feel we desired for a wall space. In the examples on display, I was able to see how different-sized canvases, positioned together, created a full and distinct presence. I learned that just about any photo can be scanned in to be processed as a work of art. Think of all your child's artwork, original artwork, vintage family photos, wedding and baby announcements, baby sonograms, there are endless options. 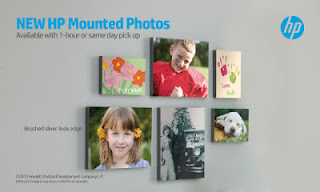 Although, I was pretty impressed by the idea of using my photos as wall decor, I wanted to know how long it would take to get the final product and their prices. 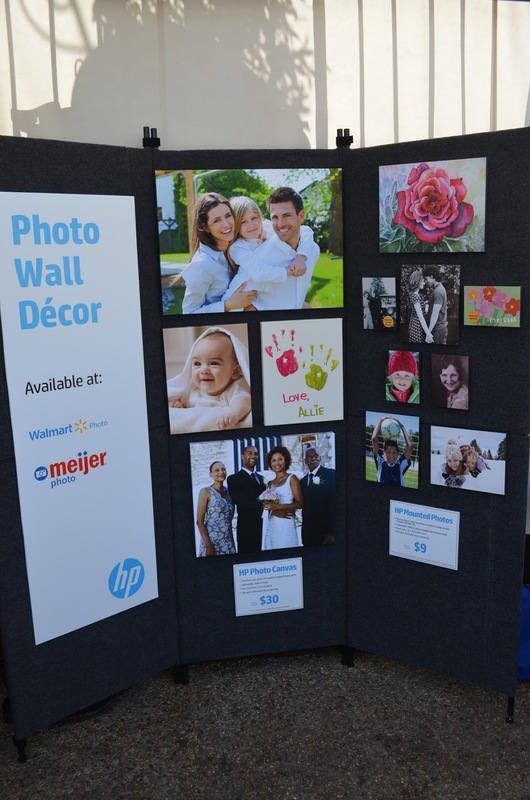 HP has teamed with Walmart and Meijer Photo, to bring this photo solution to life! During, the question and answer session, Genevieve explained how we could submit our orders online or at the HP kiosks in Walmart. 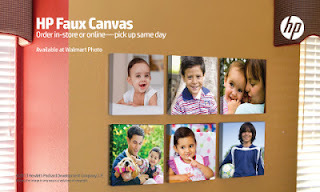 The canvases could be ready for pickup in as little as 4 hours on the same day. There's no need to wait weeks and weeks. Imagine having to buy a nice gift for a loved one. 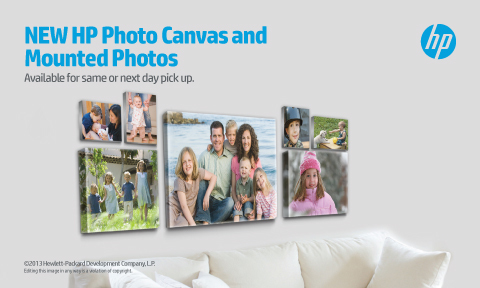 Make it easy and special by using a photo to freeze a memorable moment in time with a wall canvas. I know they would love it. But, if price has you a little worried, don't be, HP wall decor art is very affordable, ranging from $9-$40, depending on your size and style of canvas. 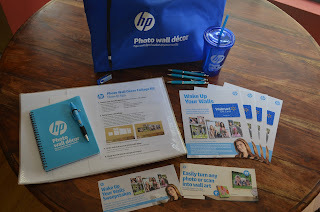 Before we left the event, HP provided all of us with a swag bag of goodies summarizing the details of the event, prizes for our lucky readers, and sweepstakes information too! I learned great tips and looking forward to sharing my wall art and giveaway with you. 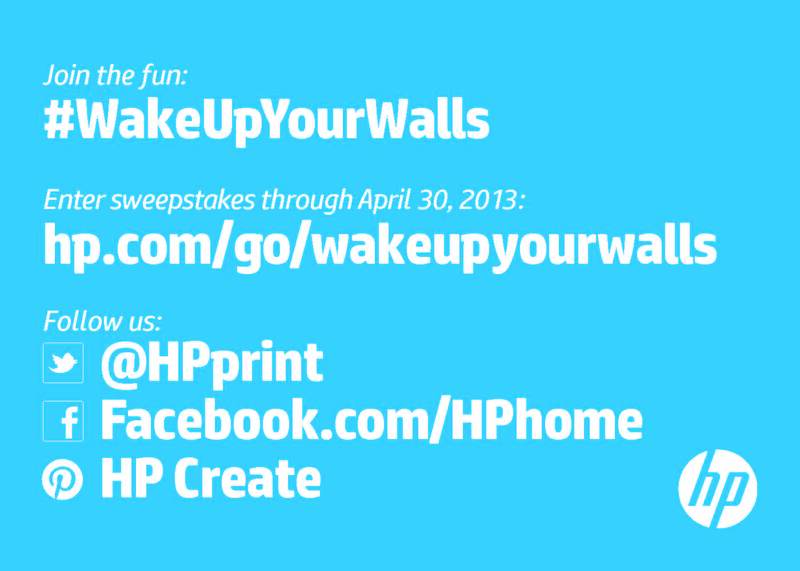 Now that you've read about my experience at the HP Wake Up Your Walls event with Genevieve Gorder, you are going to love this sweepstakes. 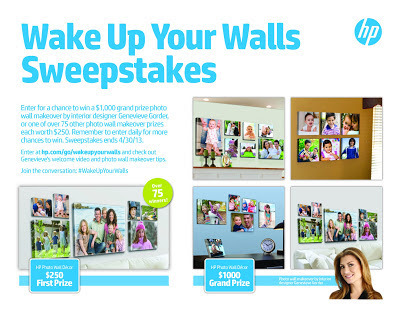 One (1) Grand Prize Winner receives a $1,000 photo wall makeover by interior designer Genevieve Gorder. She will be coming to the lucky winner's home to add some spice to your walls!! Seventy-five (75+) First Prize Winners receive photo wall makeover prizes each worth $250. 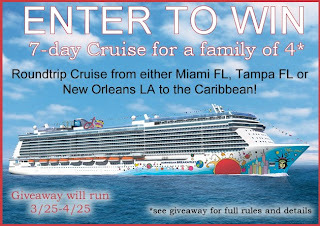 You may enter daily for more chances to win. The Grand prize winner's before-and-after video will be posted at the sweepstakes site for all to see. There's nothing like sharing the good news you've discovered about a product or service. Here's all the information you need to begin engaging with HP via social media. Share and Connect Now! Disclaimer: Selena Thinking Out Loud With Purpose was not compensated for the contents of this post. All recollections of this event are 100% my own.